Ernest van den Haag was born in Holland and came to the United States in 1940. He has published a number of works, including The Fabric of Society; The Jewish Mystique; and Political Violence and Civil Disobedience. 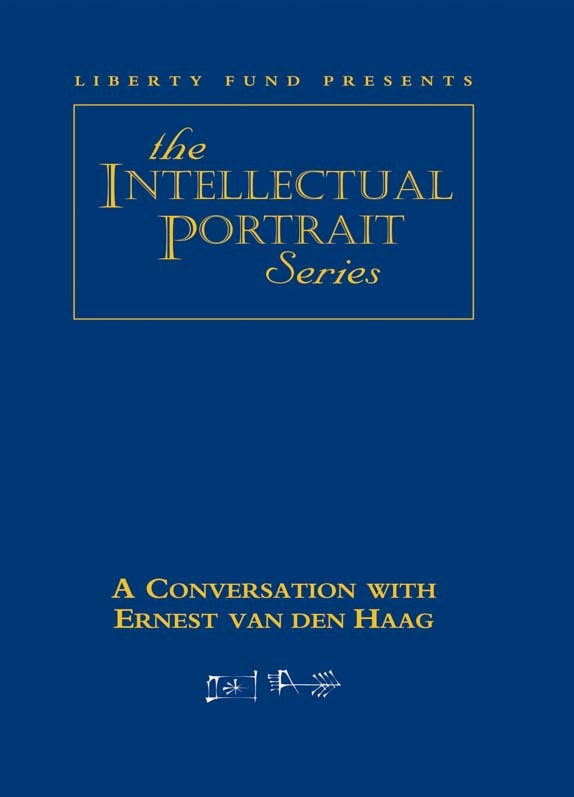 In 1975, he published Punishing Criminals: Concerning a Very Old and Painful Question, which established van den Haag as one of the leading voices in American criminology and led to his appointment as a visiting professor of Criminal Justice at the State University of New York in Albany and as the John M. Olin Professor of Jurisprudence and Public Policy at Fordham University. Professor van den Haag continues to pursue his concerns in criminal law and criminology as part of his greater interest in the free society. DVD. © 2001. 77 minutes.